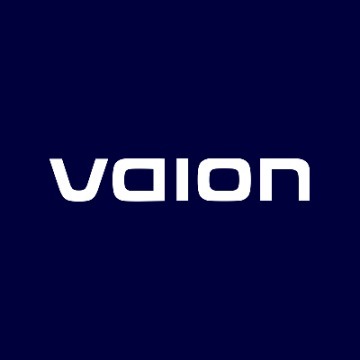 About Vaion - Products, News and Contacts. Vaion is a global technology company with offices in the UK, Norway, and the USA. We create and produce innovative products that help organizations understand and act on their surroundings. As an international team of competent, approachable and agile problem solvers, we take great pride in our use of innovative design and development for better experiences and performance throughout the customer journey. Our ultimate goal is to provide the best platform for actionable intelligence. Vaion was founded in February 2018 by a very experienced team with a track record of starting, building and running highly successful technology companies.